Oilid started a topic Meshuggah « Bleed » lesson, song structure. 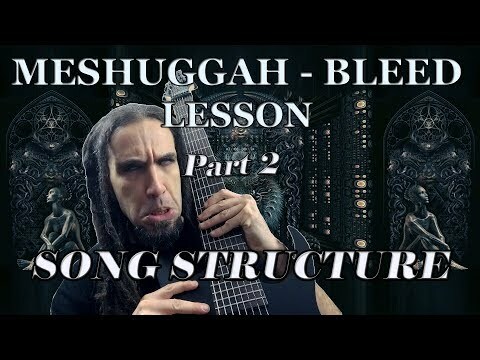 New Meshuggah "Bleed" lesson (slow speed), song structure, available!!! !